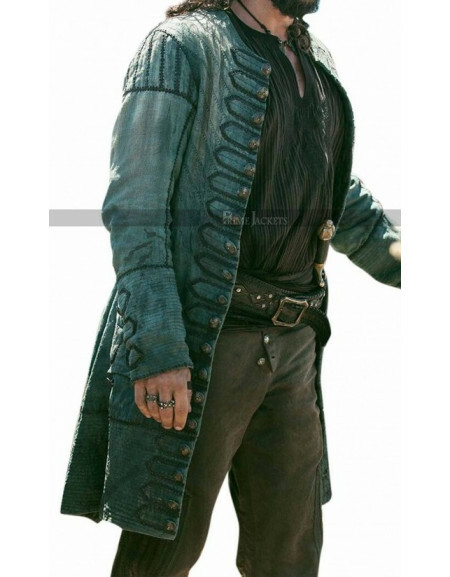 This black trench coat is an inspiration from AlbertEsker “Resident Evil 5”. 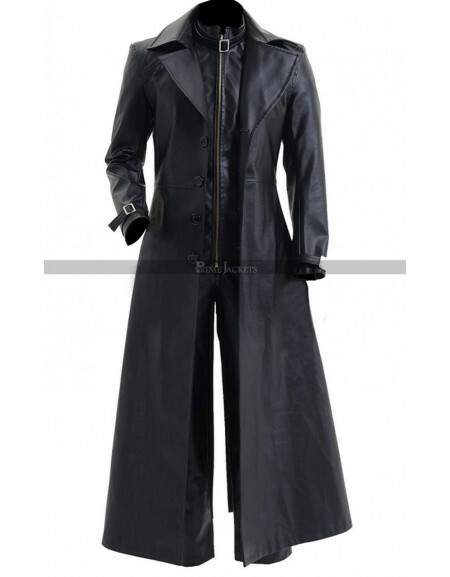 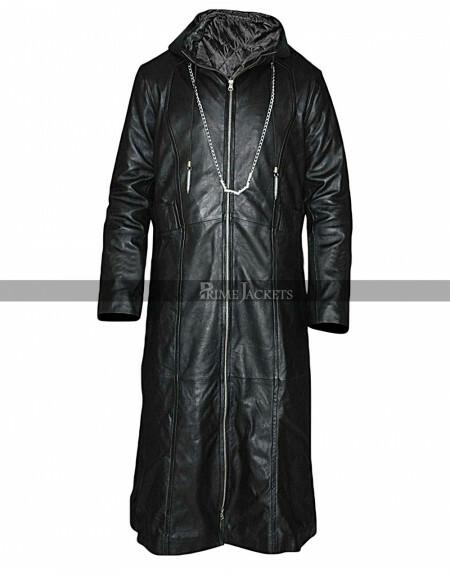 This Albert Wesker Resident Trench Coat reflects power,masculinity and extreme style.Trench coats are known to protect you from cold and rain. 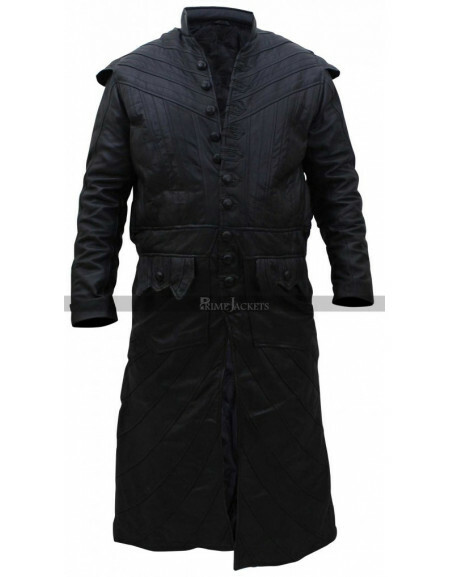 We made sure to keep you warm, cozy and dry form snow or rain. 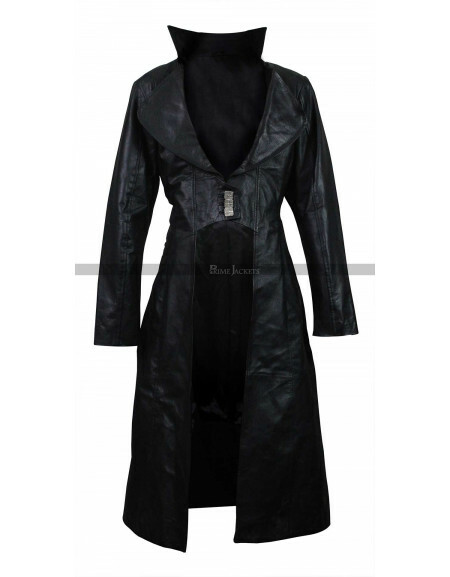 This Resident Evil 5 trench coat has specialized insulation layers and high quality lining in it. 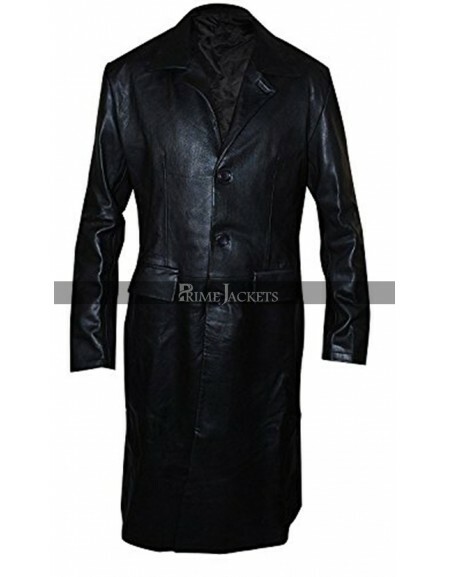 We expect you to be care free in winters and in rainy season by our reliable product. 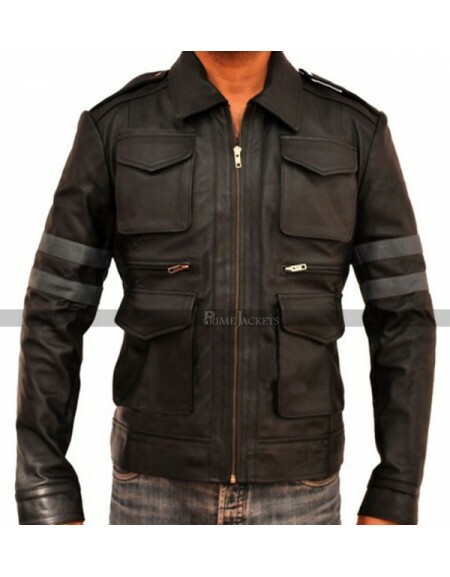 Flaunt you style in parties and costume wears.Why wait, order now and upgrade your style.